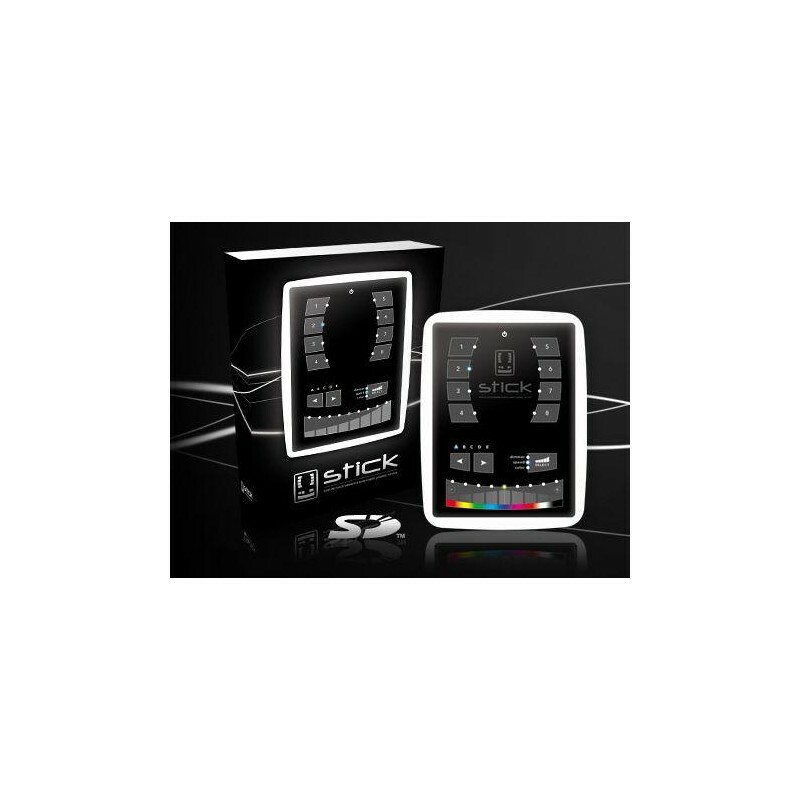 Sunlite Intelligent Control with touch keypad. 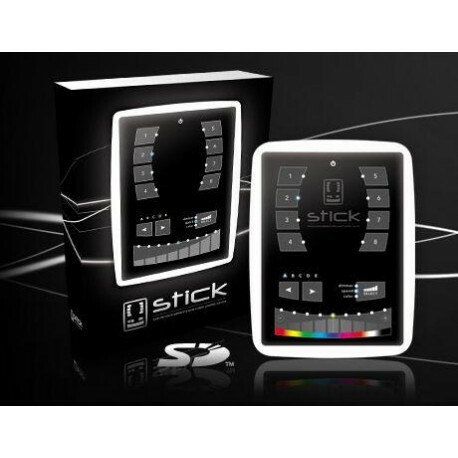 Thanks to technology "All-in-one", the STICK keyboard integrates a high-tech, almost unlimited memory storage and the best DMX512 lighting controller. In 2000, the sector was revolutionised by S.I.U.D.I. 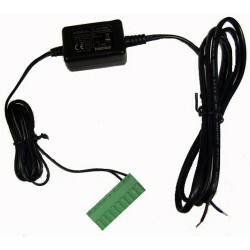 it was the first USB- DMX interface. 8 years later, the S.T.I.C.K is launched. – a unique concept perfectly adapted to the future requirements of the market of architectural lighting.